The Master came because it was his time to be born. In 1976 Grand Master Anatole immigrated to the United States. 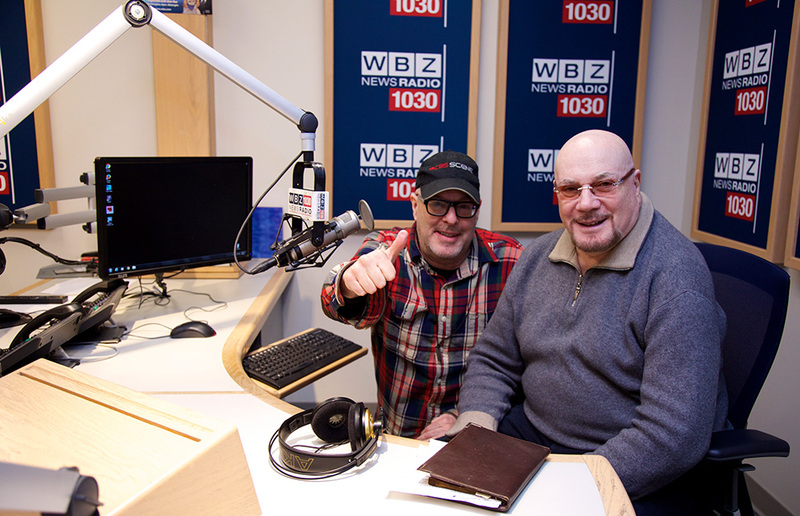 Near Boston, he built the Center of Traditional Taoist Studies and its Temple of Original Simplicity, recognized as one of the few authentic Taoist temples outside China. It maintains close ties to the few surviving temples in Shanghai while Master Anatole continues the tradition of imparting Taoism through a classical program of philosophy, religion, meditation, and Chi Quong. Initially, he adopted a quiet approach to teaching Taoism but observed with great concern the distorted teachings of his beloved faith. 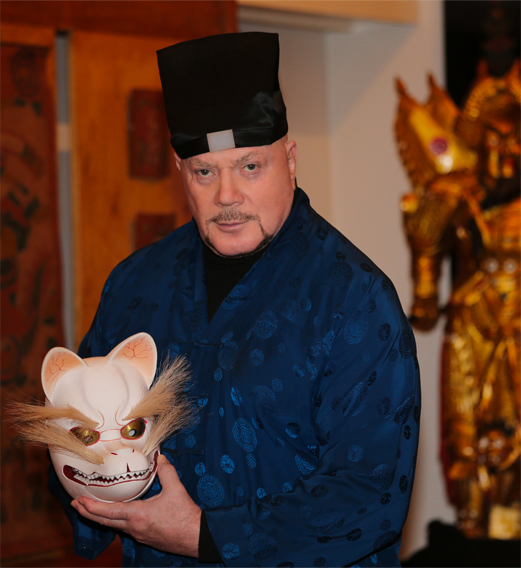 Motivated by a desire to preserve ancient Taoism in its purest form, he writes and lectures throughout the United States, Europe and Asia. 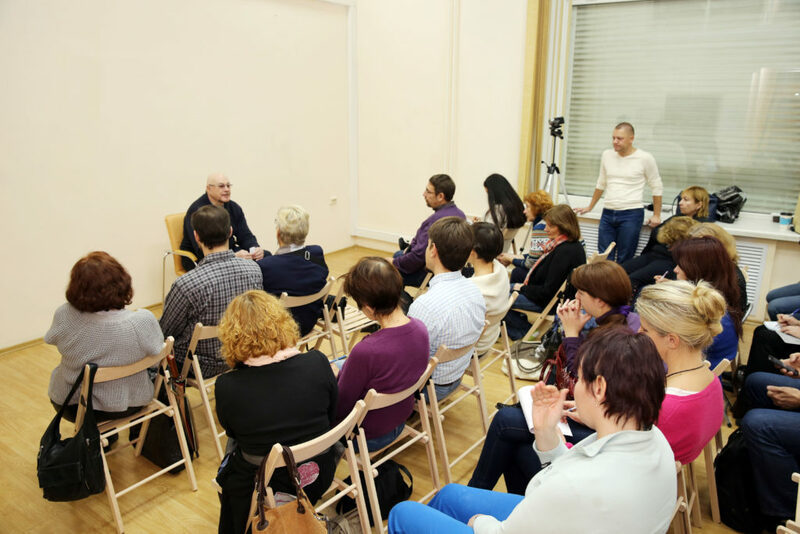 Grand Master Anatole has a PhD from Moscow University and his temple has been profiled in numerous studies, including Harvard’s Pluralism Project. 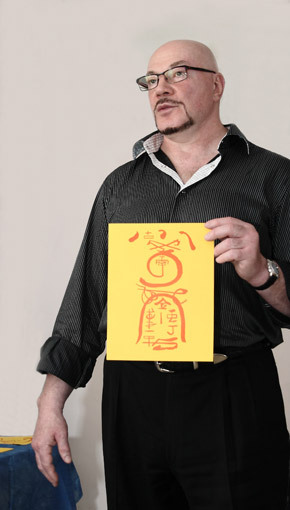 He is the author of The Truth of Tao. Lao Tzu’s Tao Te Ching is one of the most widely read books in the history of mankind, second only to Christianity’s Holy Bible. And yet for twenty-six hundred years, its teachings have been shrouded in mystery and subject to conflicting interpretations. Now, for the first time, the secrets of this powerful religious and philosophical system are explained to the American audience in a way that is understandable and practical. Grand Master Anatole takes the reader on a journey of enlightenment, eliminating the confusions of Western and Eastern cultural values, explaining the principles of Lao Tzu’s teachings and how to apply them in every day life. In the Truth of Tao, Taoism’s elegant system logically unfolds, uniting the physical, mental and spiritual realms until ultimately the purpose of life is revealed. The book is now available in English and Russian editions, with a Chinese translation underway. Taoism is codified in the Tao Te Ching, which was written in the sixth century B.C. by the ancient sage Lao Tzu. Despite being history’s second-most translated book after the Bible, its eighty-one poems have often been interpreted with confusing, contradictory, and sometimes blatantly incorrect explanations. 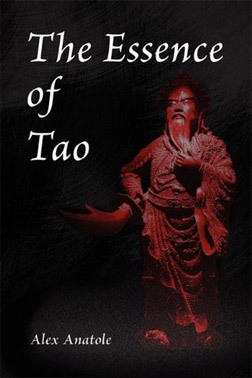 The Essence of Tao removes the mystery surrounding this important philosophy and religion by reordering the core poems of the Tao Te Ching into a logical framework based on Taoism’s nine core principles and then explaining these principles in easy-to-understand language. Grand Master Anatole uses ancient and formerly “secret keys” to help unlock Lao Tzu’s mysteries, including Taoism’s famous paradoxes. 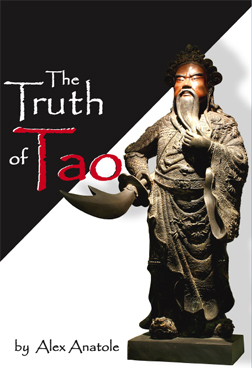 The Essence of Tao will help the reader get a clear view of reality in order to create a content existence. The Creed of the Foxes dates back thousands of years. 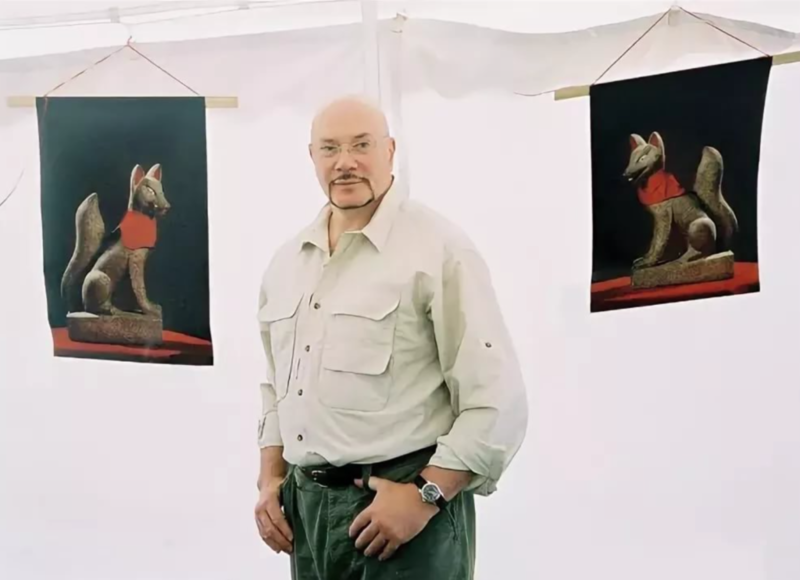 The worship of gods known as foxes is based on a belief in animistic, foxlike, spiritual deities that are part of the cultural and religious fabric of Asia. 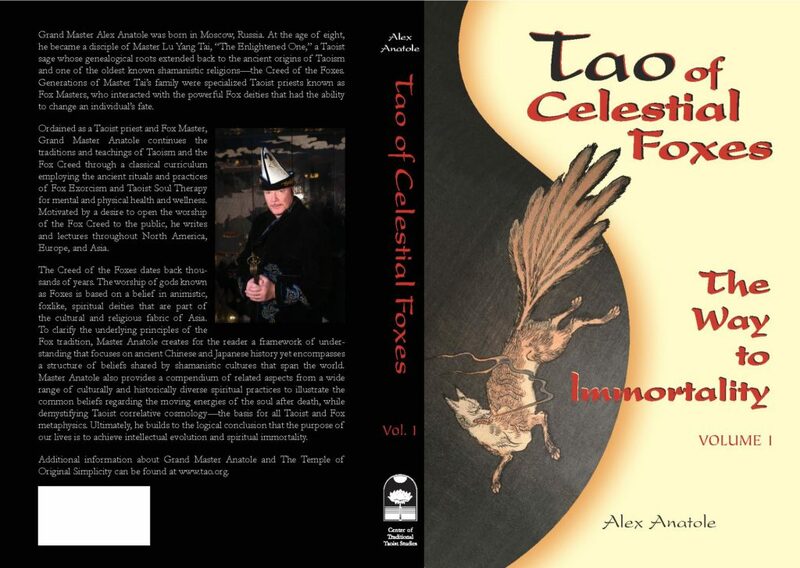 To clarify the underlying principles of the Fox tradition, Master Anatole creates for the reader a framework of understanding that focuses on ancient Chinese and Japanese History yet encompasses a structure of beliefs shared by Shamanistic cultures that span the world. 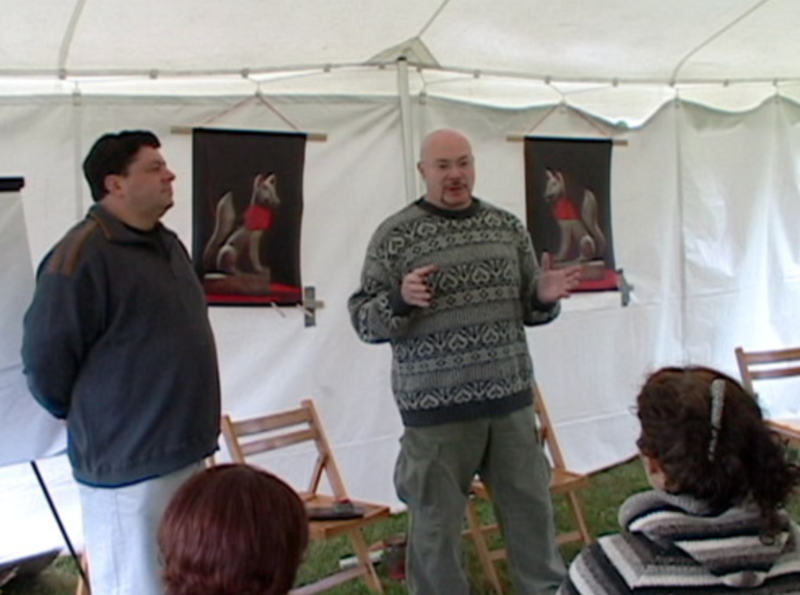 Master Anatole also provides a compendium of related aspects from a wide range of culturally and historically diverse practices to illustrate the common beliefs regarding the moving energies of the soul after death, while demystifying Taoist correlative cosmology – the basis for all Taoist and Fox metaphysics. Ultimately, he builds to the logical conclusion that the purpose of our lives is to achieve intellectual evolution and spiritual immortality. 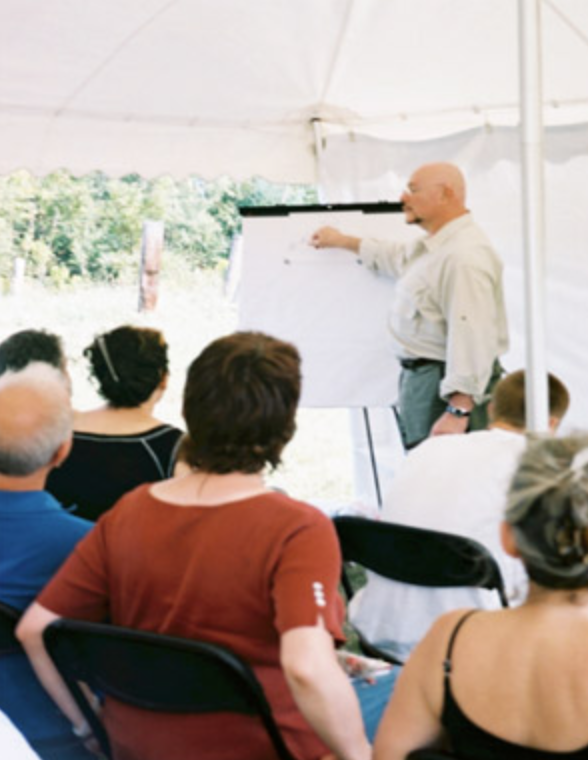 Over the last 33 years literally thousands of people have studied with Grandmaster Alex Anatole at the Center of Traditional Taoist Studies – Temple of Original Simplicity. It has been brought to the attention of the Center that certain people are using the name of Grandmaster Alex Anatole and the Center of Traditional Taoist Studies – Temple of Original Simplicity claiming affiliation to use the Grandmaster’s credentials for commercial purposes. In the last 33 years Grandmaster Alex Anatole has only ordained two students that are officially certified to teach Taoism, and their names are withheld due to privacy issues. Anyone else claiming affiliation or using the name of Grandmaster Alex Anatole or the Center of Traditional Taoist Studies – Temple of Original Simplicity for commercial purposes is a charlatan and an imposter. The Center of Traditional Taoist Studies – Temple of Original Simplicity will not tolerate the use of Grandmaster Alex Anatole or the Center in a way that misrepresents Grandmaster Alex Anatole’s or the Center’s relationship with any current or former student. 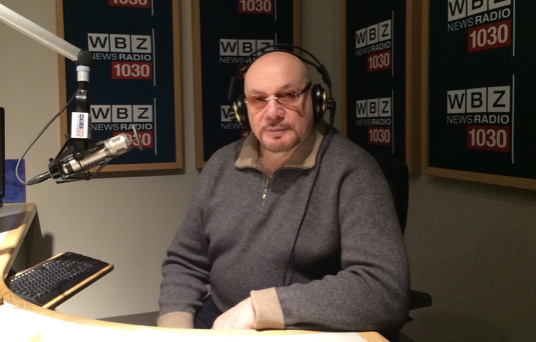 Further, Grandmaster Alex Anatole’s standing as a legitimate Taoist priest demands that credentials related to Taoist priesthood be verified prior to dissemination. Therefore, it is prohibited on any Web site or on any other electronic or physical forum to mention the name of Grandmaster Alex Anatole or The Center of Traditional Taoist Studies – Temple of Original Simplicity claiming affiliation in any way without written permission. Grandmaster Alex Anatole is quite serious about preserving the lineage of the Temple of Original Simplicity and of Taoism in general, and will not tolerate any dilution of this line for the purpose of ego-building or commerce. Any inquiries with respect to a Taoist priest claiming ordainment by Grandmaster Alex Anatole should be forwarded to Contact: webmaster @ tao.org for verification. 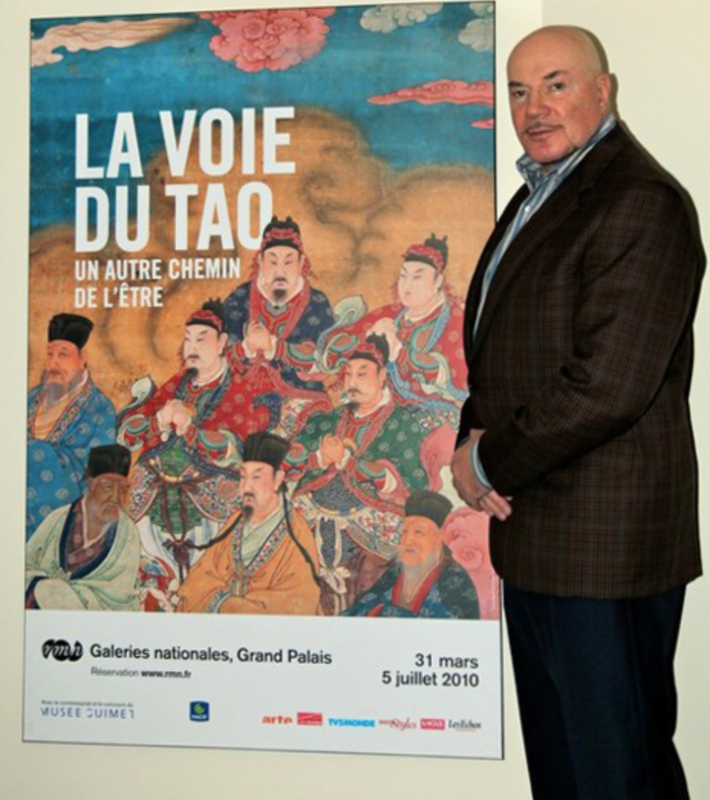 In May 2010 Grand Master Alex Anatole was invited to attend an exhibition devoted to Taoism in Paris, France. “The Way of Tao” (La Vole du Tao) — which means Another Path of Being was held in Paris at Galeries nationales du Grand Palais near the Champs-Elysées. This beautiful exhibition gave Western visitors an introduction to a totally unfamiliar way of thinking and the concept of Man’s place in the universe. 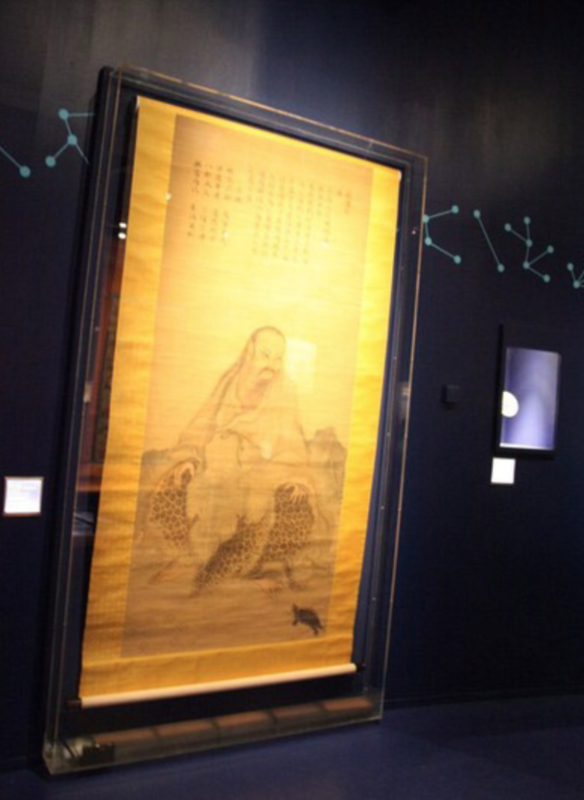 Displaying several hundreds of Taoist artifacts such as paintings, sculpture, pottery, bronze and textiles, the exhibition allowed visitors to see and understand how Taoism has developed over the centuries, based on some fundamental guiding principles. The collection of artifacts came from the Musée Guimet in Europe, the United States and Taiwan. 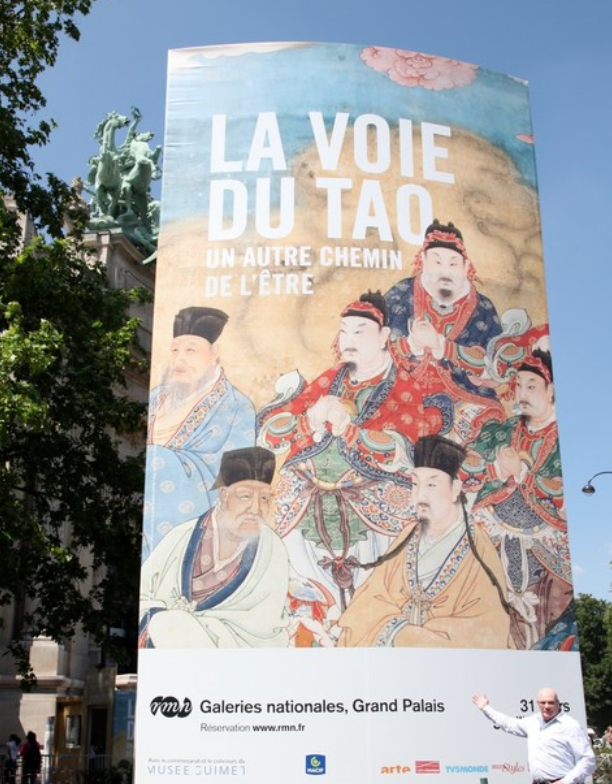 “La Vole du Tao”, the first monumental exhibition of this kind in Europe, was a successful attempt to visualize Taoism, presenting the mix of philosophy, religion and popular Taoist beliefs that has influenced life in China for more than two millenniums. 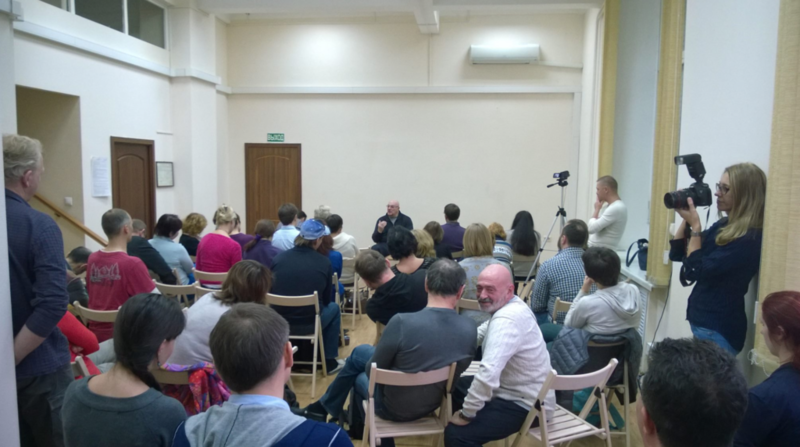 Grand Master Alex Anatole conducts several taoist seminars in Moscow, Russia.